As with previous Olympics, Australia Post will release a Gold Medallist stamp for each Australian gold medal win at Vancouver 2010. The Olympic Winter Institute of Australia is hoping for two gold medals. For more information on our Olympic Winter Institute of Australia visit http://www.owia.org/ . 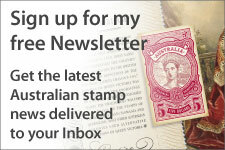 To receive the latest information on this issue, subscribe to my free newsletter. 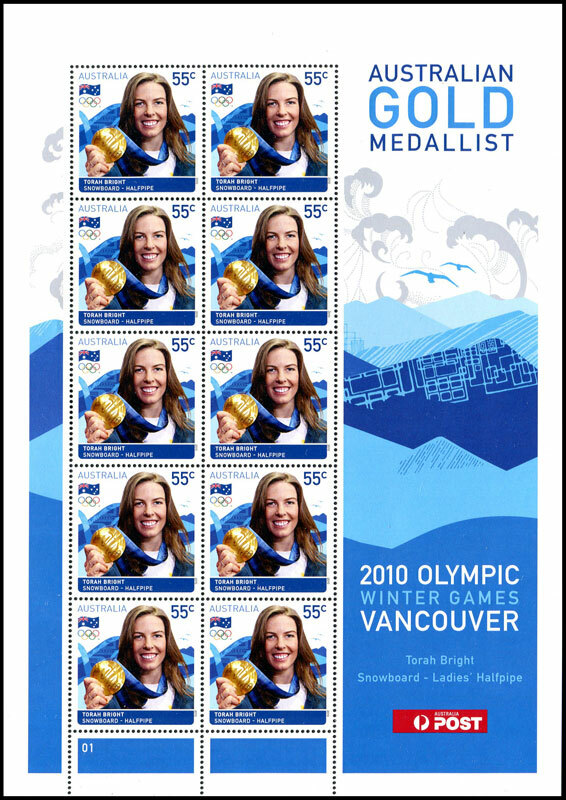 It will also be interesting to see if stamps with tabs are released for any Winter Paralympian Gold Medallists as was done in 2002. Out of interest Canada Post is also celebrating its first gold medal win on Canadian soil with a stamp and miniature sheet issued a day after the win. The sheet shows a close up of the gold medal our gold medallists are holding. To reduce the amount of time between the gold medal win and issuing the stamp, stamps will be printed on pre-perforated paper. 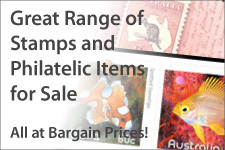 Despite this, it is surprising that Australia Post has taken nearly a week to release both stamps. For the Beijing Olympics, tge gold medallist stamps were issued to post offices two days after the ceremony. Torah Bright won gold in the Snowboard - Halfpipe on 18 February 2010, Vancouver time. The stamp celebrating Bright's win was issued on 25 February. 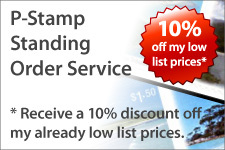 As in the past stamps will be issued in gummed sheets of 10. Lydia Lassila won gold in the Freestyle Skiing - Aerials on 24 February 2010, Vancouver time. The stamp celebrating Bright's win was issued on 3 March.